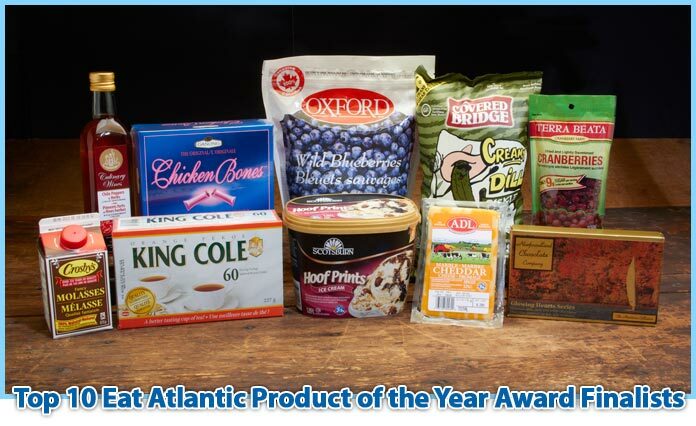 The Atlantic Food Product of the Year Award celebrates the world-class products that are made right here in Atlantic Canada! Which product will win the 2012 award? You decide! Click on the link below to vote for one of the Top 10 Finalists. 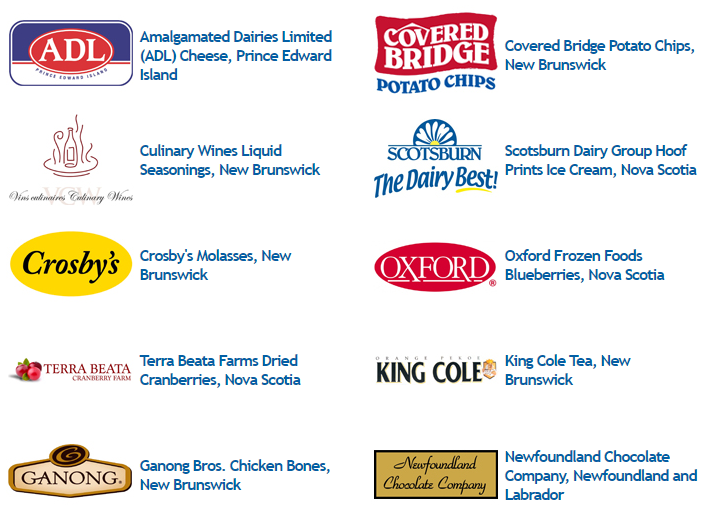 This “people’s choice award” is your chance to be part of Co-op’s Eat Atlantic Challenge – a buy-local campaign that promotes the economic, environmental and health benefits of products produced close to home. Visit the Co-op Clubhouse! Our website is loaded with neat stuff to colour, create and learn.